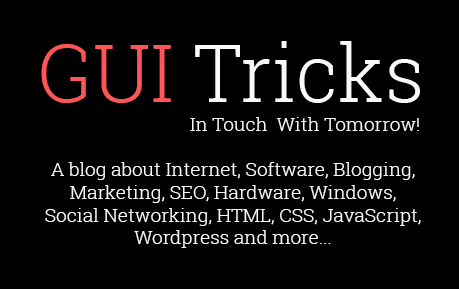 Top 10 Android Apps To Lift Up Your Style Quotient | GUI Tricks - In Touch With Tomorrow! Top 10 Android Apps To Lift Up Your Style Quotient - GUI Tricks - In Touch With Tomorrow! The world of fashion is on a constant change. It is an evergreen industry and a new wave of trend changing the whole concept of fashion every year. The latest wave has been technology which has slowly wrapped its arms around the fashion industry. With more and more industry getting engaged in smartphone apps, fashion has also found its way into it. In the early stages of fashion being influenced by technology, the e-commerce sites have maintained a domain where the fashion aficionados would get a range of variety to choose from. The fashion industry has witnessed a subsequent growth in their sale. But as time went by, the fashion industry started incorporating with the developers to merge fashion and technology and optimize it so that they can be easily accessed through smartphone apps. And then begin the era of fashion apps which is now the latest hub of fashionistas. Now there are numerous amounts of fashion giants such as Maybell India available on the market. The variety may make you bewildered about choosing the best one amongst it. But for you, we have made a list of the ten best fashion apps which would help to lift up your style quotient. So, let us have a look at the best fashion apps which are handpicked just for you. 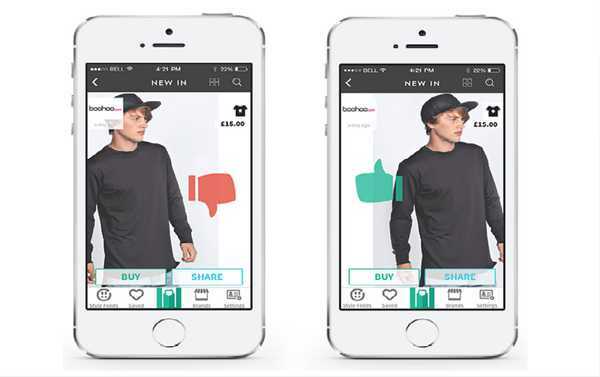 This app helps you make a wardrobe of your own with the photos of the clothes that you have. It enables you to curate your clothing wardrobe and enables you to look amazing every single day of the week. 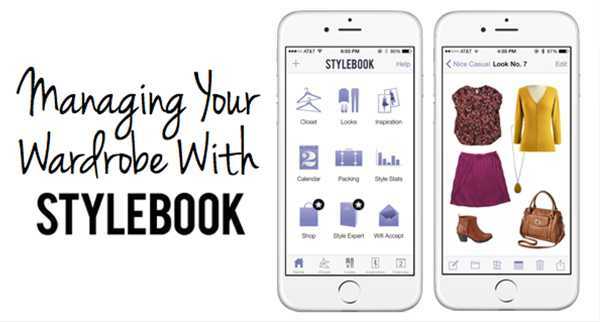 Even if you have a small collection of clothing, the mixing and matching function of stylebook helps you wear a varied combination of clothes through the week. It organizes the cupboard and helps you plan what to wear for the next day. It gives a detailed account of your cloth-wearing suggestions. Have you used tinder? Well, this app has function somewhat similar to it. In this app, you can like or dislike a style statement. This app has accessories and clothing from more than forty popular brands. 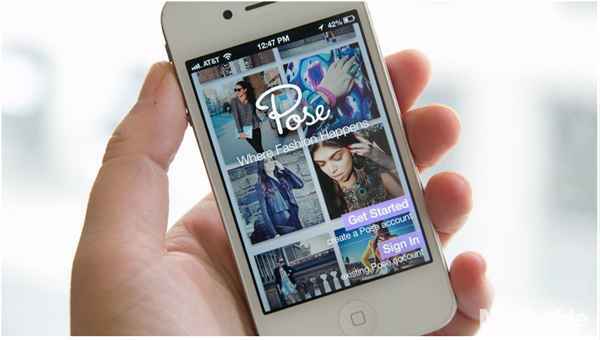 Launched in the year 2014, this app caused a renaissance among the fashion apps. 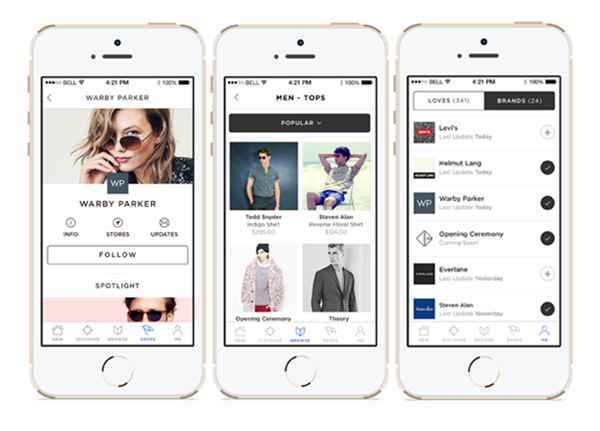 This app has a grand launch and changes the whole conception of fashion apps. The user interference of this app is similar to Instagram and has collaborated with more than 80 popular fashion brands across the world. This is a user-friendly app which helps you to purchase things with just a tap. This is one of the best apps if you want to stay updated with the latest fashion trend from all over the world. Just like the pose, this app also enables its user to avail suggestion for clothing up for any occasion. You can even avail suggestion for dressing up for various weather conditions. In this app, you will also find a clothing diary which will help you to stay organized. 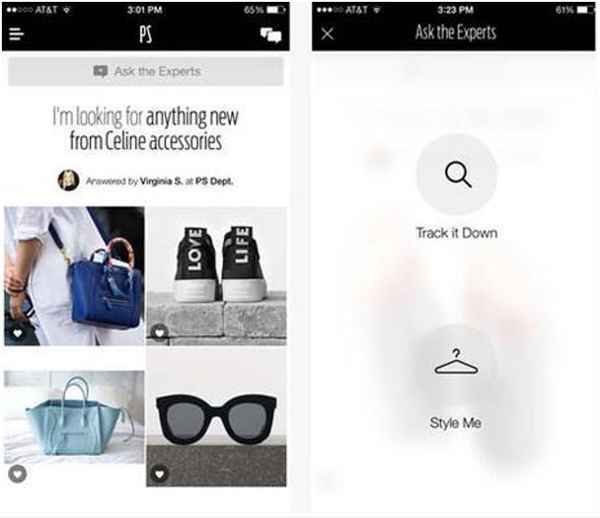 If you are a follower of fashion trend, then this is probably the best choice of app for you. Whisp is a messaging app where the user talks about fashion and exchanges fashion tips and tricks. It gets the virtual realm a notch higher with its excellent features. In this app, you can also avail your friend's opinion. Suppose, if you are looking forward to wearing a dress for an occasion but not sure what to pair it up with, then you can take help from the app and ask the friends there for their suggestion. The interference of this app is outstanding, and it is closely related to print media. Unlike other messaging apps, this app helps you to lift to fashion statement. 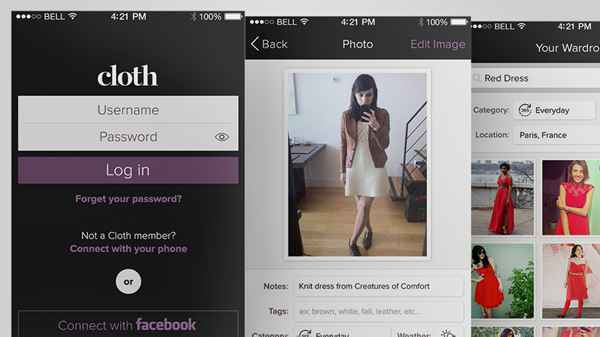 This app is a common choice among the group of the fashionistas. 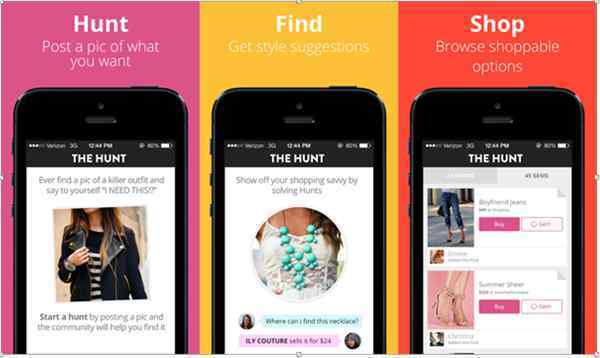 This is another fashion app which has been causing a revolution among the fashionistas. In this app, a user could upload a picture of him/her and explain about his/her style statement. This is a great app to get fashion inspiration from people across the world. Moreover, you can also pick a piece of clothing from the collection and try it on yourself on this app only which would help you to decide how it looks on you. It is one of the best apps for the fashion experimenters. No matter what occasion you would be dressing for, be it for office, a casual dinner or a party, this app could help you out with all of it. PS Dept is a personal shopping app which also has a built-in personal fashion consultant option. In this app, you can go to a particular clothing piece which could be paired up with any of your existing outfits. Or, you can even take help of the consultant to choose an entire outfit for yourself. 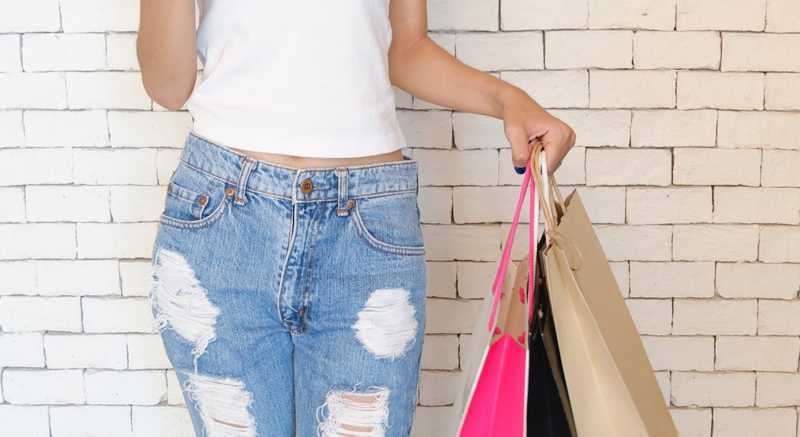 The 24X7 fashion consultant is always ready to help you out with the best outfits which would help to lift up your fashion statement in a minute. 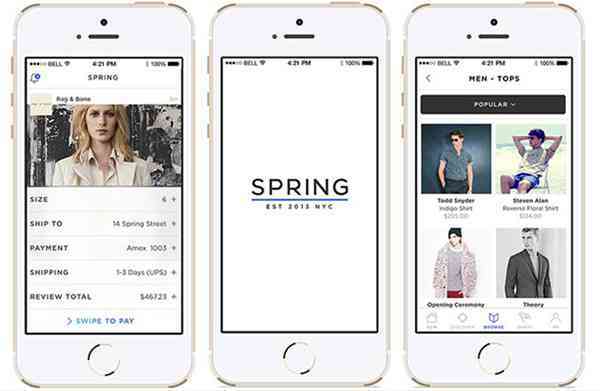 This app has collaborated with many of the famous fashion designer brands such as Derek Lam, Chloe as well as Stella McCartney. Download this app today and lift up your fashion statement. It is another fashion app which features millions of artists and their works. 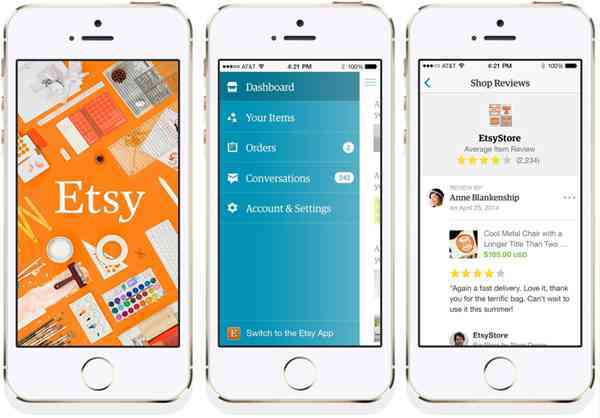 From jewelry to clothing to art, this app has everything that you will need. This app also has Android Pay support, shopping details and one can also communicate with the shippers directly via this app. Regardless of what fashion item are you looking for, name it, and you will get it here. Hunt is a one-stop-shop for all the fashion enthusiasts. You can even find a recommendation from members about an item and from where you can get the same item at a cheaper rate. It is a great app for shopping, getting fashion ideas and also getting social. This app is a community where people from all around joins to share tons of idea on sale, fashion and much more. In this app, you will also find the latest trends along with shopping options too. From fashion to furniture, you will get it all in this app.